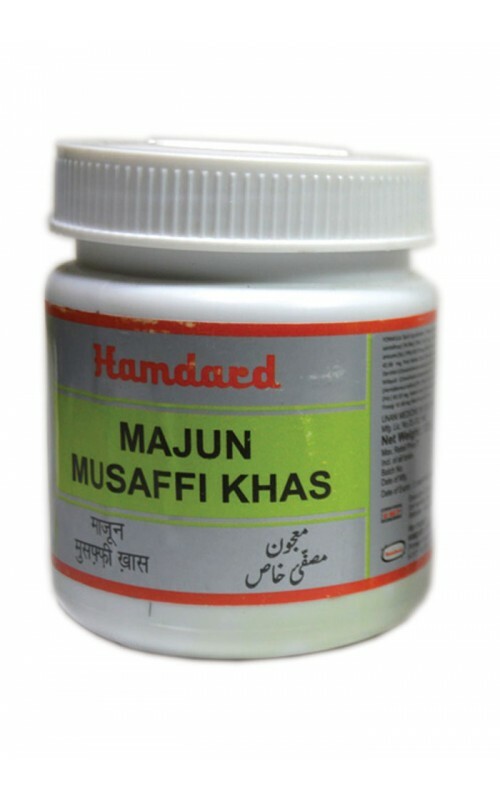 It is useful for venereal diseases, also useful in scabies, eczema, gonorrhea, whelks and leprosy. 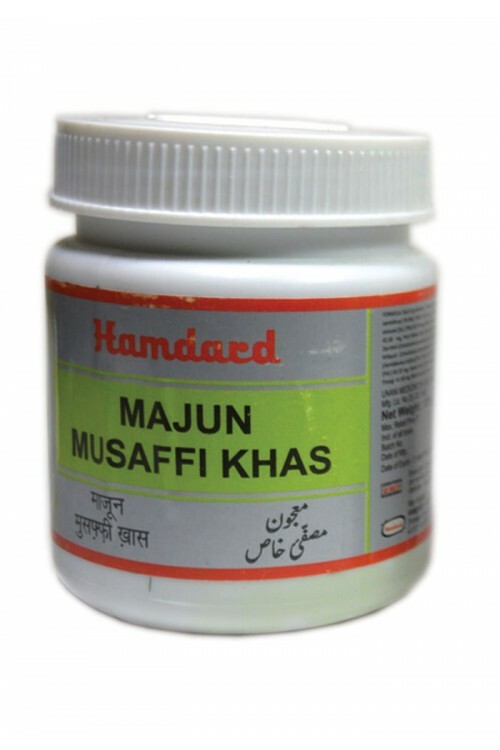 6-10 gm, to be taken in the morning with water or with 40 ml of Sharbat Ushba Khas. Aftimoon Wilayti, Burada Sandal Surkh, Burada Sandal Safaid, Badyan, Bisfaij, Balchar, Post Khalela Zard, Chobchini, Darchini, Revandchini, Saqmooniya Wilayti, Sanamakki, Anantmool, Kababchini, Gul Surkh, Halela Siyah, Qand Safaid, Mileh Firangi, Warq Nuqra.